Spring time again ! 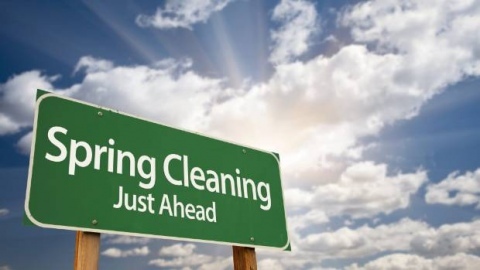 time for spring cleaning -- concrete pathways, driveways, cleaning the spouting, washing windows, airing the house with some of the lovely spring weather we have had. Some spring cleaning tips for you below ! Contents in this months newsletter - you can click on the links below to go straight to that article. Who can help you with your loan - bank or mortgage adviser? Spring Cleaning Time Again - some fresh ideas to make the job easier !